Dr. Ho completed medical school at the University of British Columbia and residencies in internal medicine, geriatric medicine and clinical pharmacology at the University of Toronto. She obtained her Masters of Science in clinical epidemiology at the Institute for Health Policy, Management and Evaluation at the University of Toronto. Dr. Ho also completed the CIHR Drug Safety and Effectiveness Cross-Disciplinary and University of Toronto Department of Medicine Eliot Phillipson Clinician Scientist training programs. She is an active medical staff member of Grand River Hospital and St. Mary’s General Hospital in Kitchener, ON where she provides inpatient geriatric medicine, internal medicine and clinical pharmacology consultation services. She is an examiner with the Royal College of Physicians and Surgeons Clinical Pharmacology and Toxicology Examination Committee. 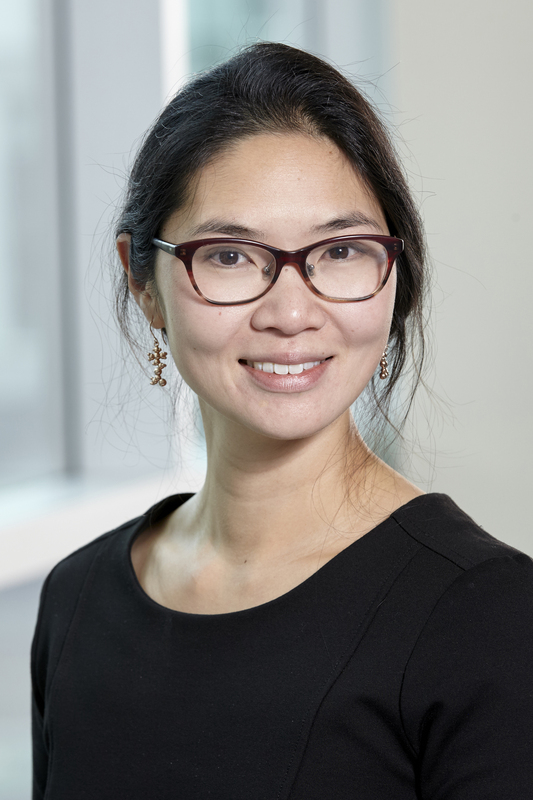 Dr. Ho also created GeriMedRisk, an interdisciplinary telemedicine service available to clinicians who need geriatric clinical pharmacology and psychiatry consultations.